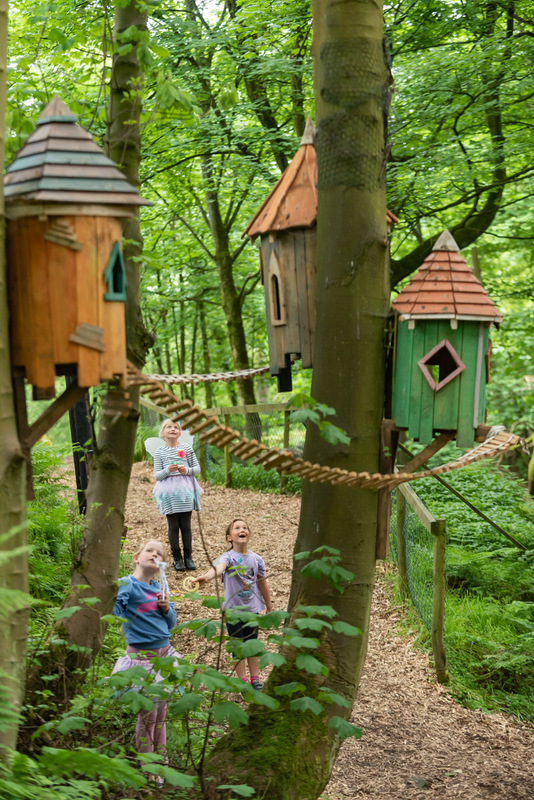 Come along with the whole family and enjoy this popular annual event. 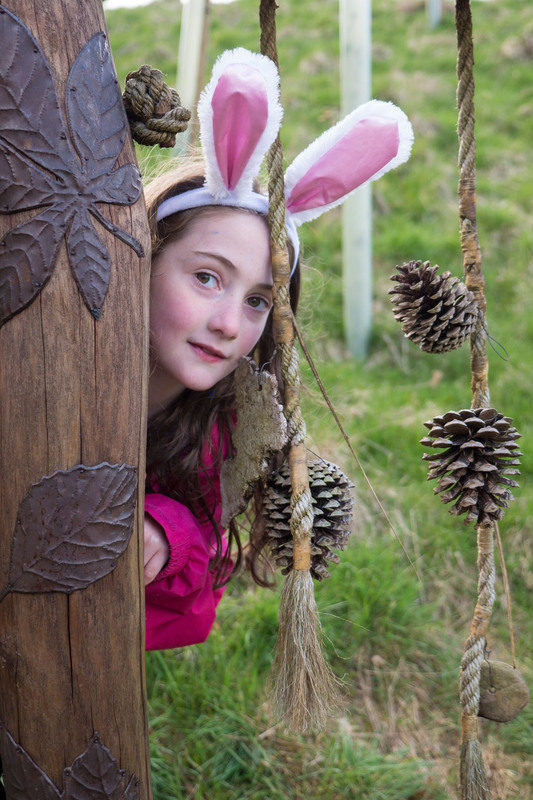 Pick up a Studfold Easter clue sheet and explore and discover large willow nests and brightly coloured eggs and answers!… Discover the Studfold Spring Fairies and their countryside friends. Count the Gold Rabbits…! 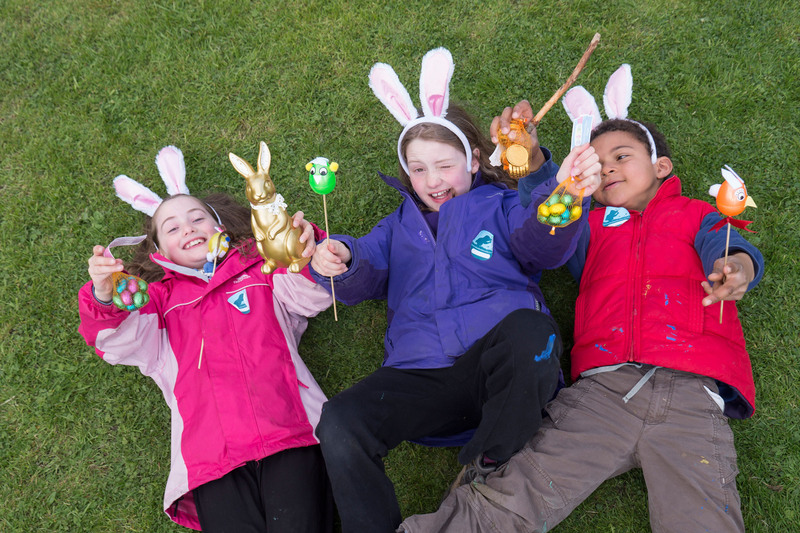 Collect and colour a Studfold Easter Badge to make at reception. Look out for crafty things to do.. While stocks last, create your own egg on a stick in our new craft area near the cafe. 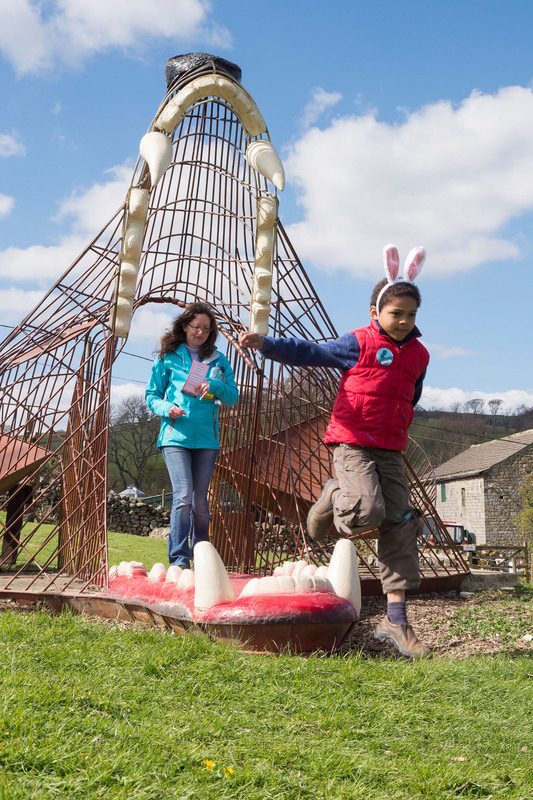 Standard admission prices apply… however there is an extra charge of one pound per child for a chocolate egg. (We are open Easter Sunday and Bank Holiday Monday too!). On the road to Studfold from Pateley Bridge start counting Studfold Rabbits… there should be 4! From Studfold’s Car Park follow the white Easter rabbits to reception! How many?